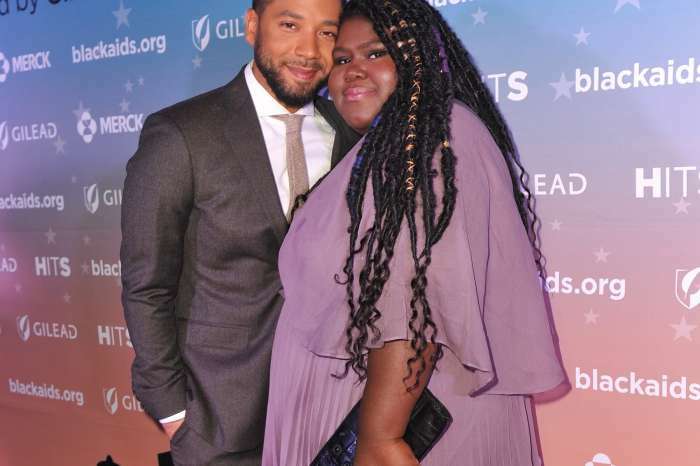 It is Gabourey Sidibe against a rude fan, and she is the winner. The Internet can be a cruel place where people hiding behind their computers and various devices share mean comments for no real reason. This week, Miss Sidibe shared a selfie where she is hanging out with three beautiful friends. All four pals showed off their almost winter style with long-sleeved tops and fur coats. The Empire actress did not take the negative comment sitting down; she hit back hard in a classy way. On our way to ya mans house…..
Betty is being laughed at after being called out. Obviously I’m on my way to brunch. What are your thoughts on Sidibe’s response? Blac Chyna Dresses Up Baby Dream As A Mermaid For Her Huge First Birthday Party - Check Out The Adorable Pic! Gabby I think you are beautiful. I think you are funny and a all around good person. You have a blessed beautiful soul. Bravo Gabby!! Bravo my sista! ?